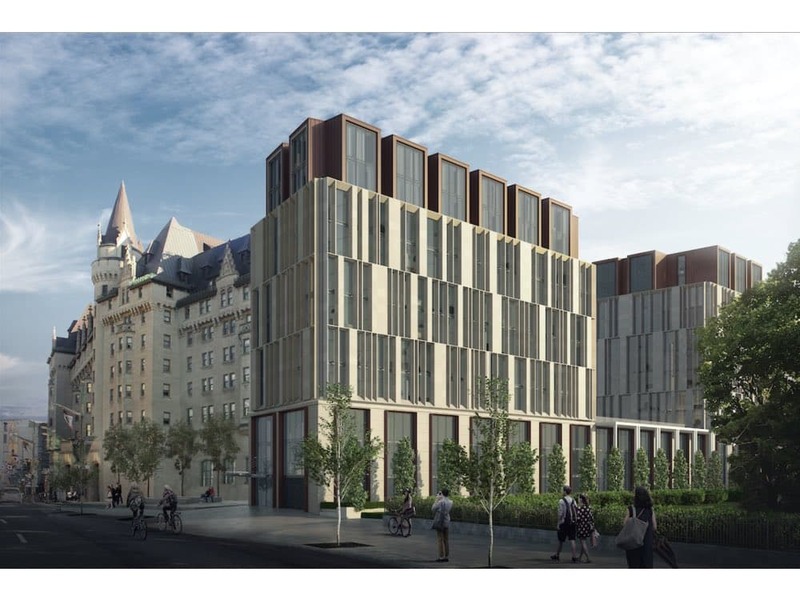 _ ( ** EDITOR’S NOTE: ** We originally published this article on Sept. 19, 2016 after the original design for the Château Laurier expansion was revealed. In light of a revised design , we’ve decided to re-post with a few updates.) _ Adding new features to old buildings can be tricky, because there’s no clear “right” way to do it. 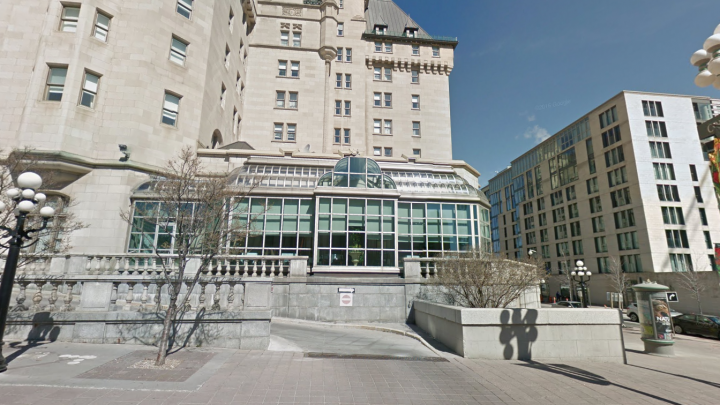 But in light of the ongoing controversy over the Château Laurier expansion _ OttawaStart.com _ wanted to find expansions made, or being made, to heritage buildings in the city that were well-received. 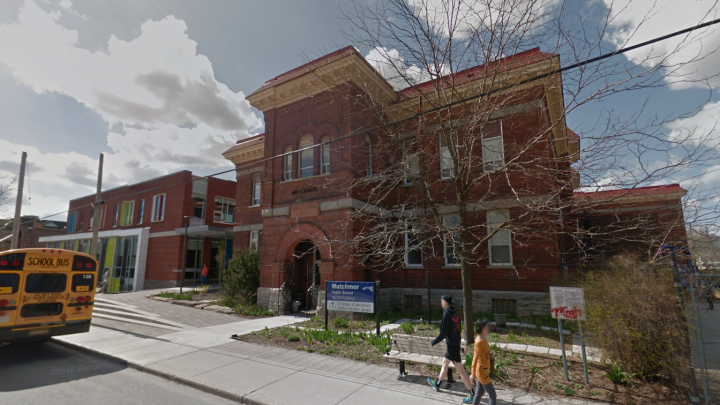 A developer needs to not only satisfy the fickle public, but also follow standards dictating what’s OK for an expansion to a heritage building. TL;DR: Keep it compatible but don’t mimic. 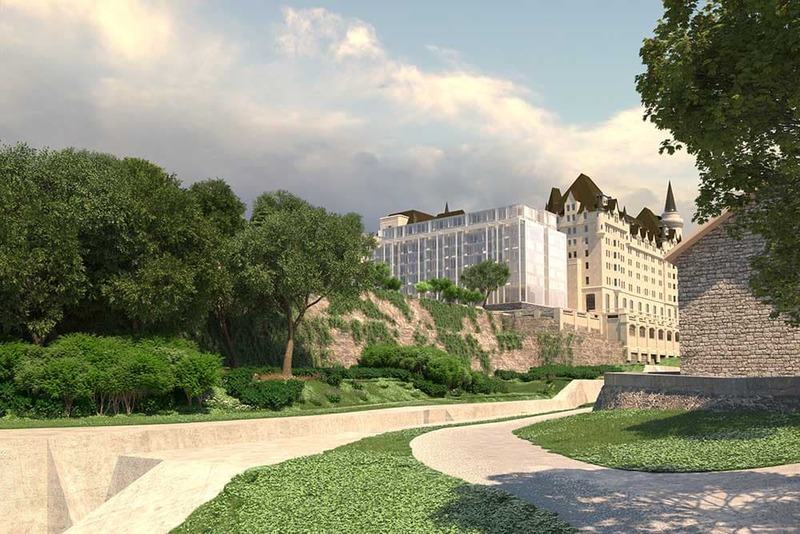 This is what the designers working on the Château Laurier have said they’re trying to do – it’s just a matter of getting traction with the public. 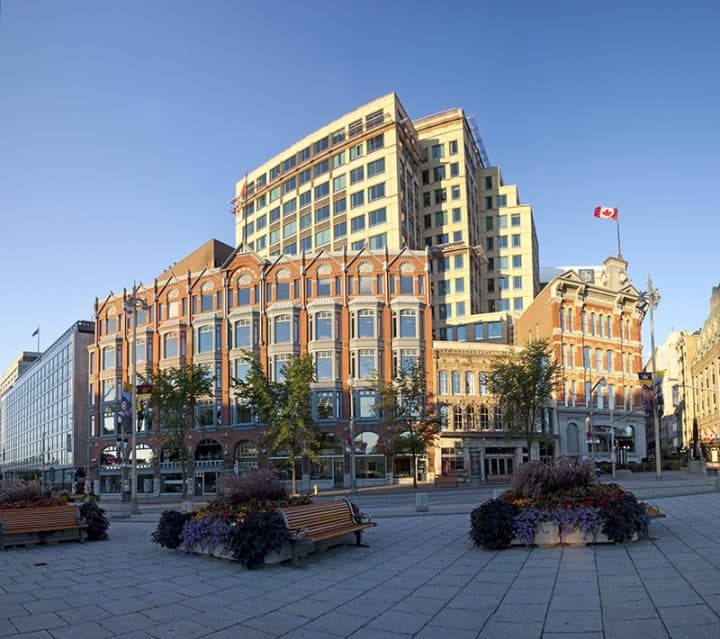 We emailed our friends at ** Heritage Ottawa ** and asked them to suggest a few examples of past successes. ** #1 - The Museum of Nature ** Tasteful, modern, elegant. Not in-your-face about it. It’s obvious this glass cube was a new addition to the Museum of Nature, but it keeps the general design of the structure intact. 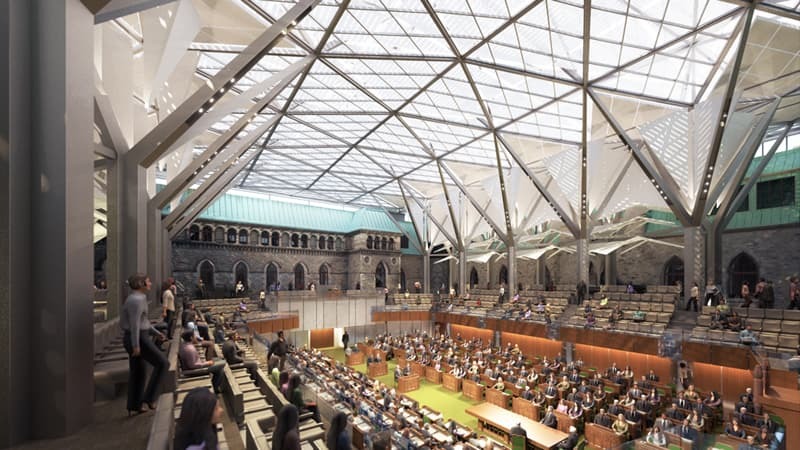 https://twitter.com/ottawastart/status/776219971949125632 ** #2 - The future glass ceiling of the West Block ** This was suggested by Heritage Ottawa’s David Jeanes. Technically hasn’t been done yet, but it’s coming! 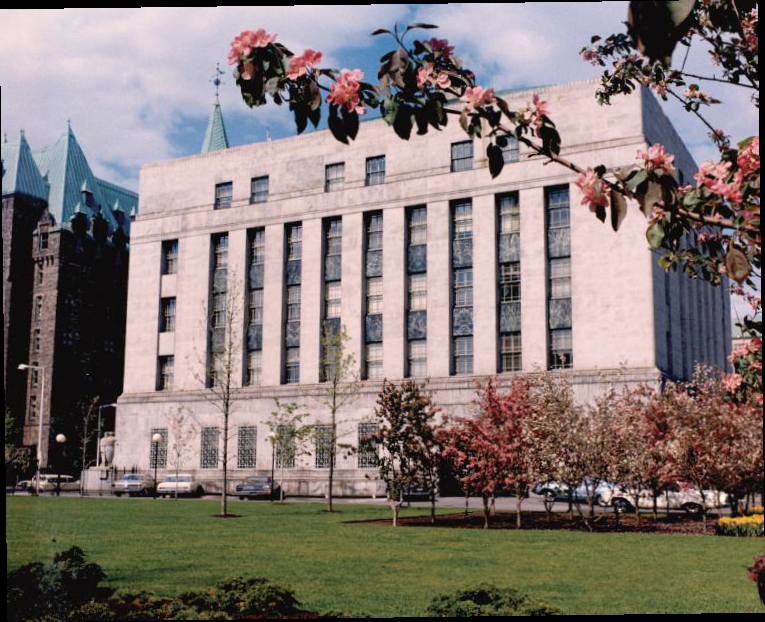 It reopened in the summer of 2015 and is currently used for Parliamentary meetings and events. 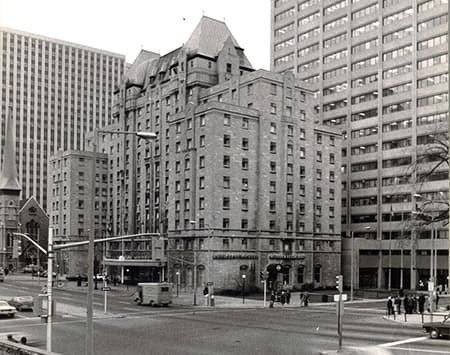 ** #5 - Bank of Canada ** In the mid 1960s, the bank needed more office space. The large glass towers were designed in 1969 and construction took seven years from 1972-1979. 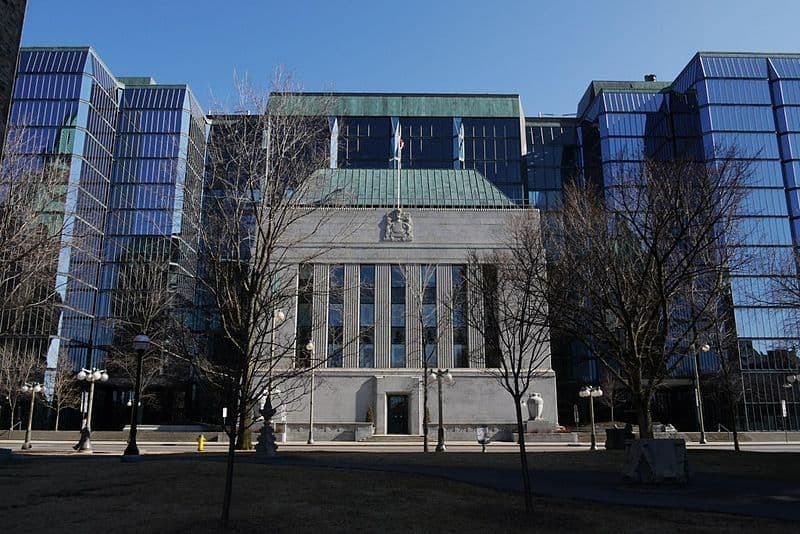 Bank of Canada today (National Trust Canada)[/caption] ** #6 - Grant House and First Baptist Church ** Technically this wasn’t an expansion or addition; rather a new building was build in the same lot as an old one. 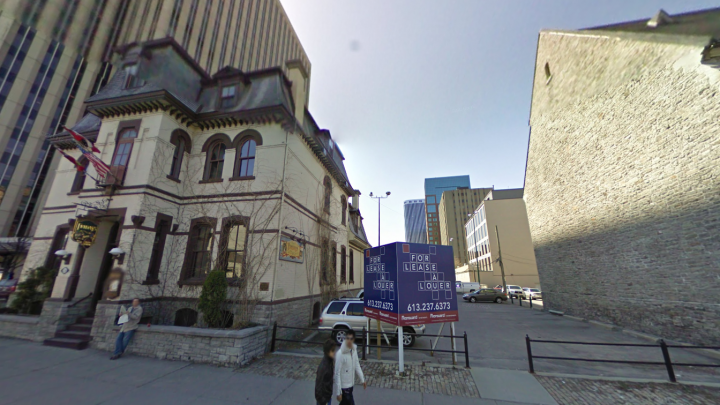 More established Ottawans will know, Performance Court (The building Shopify and KPMG work out of) did not always tower over the Grant House and First Baptist Church. 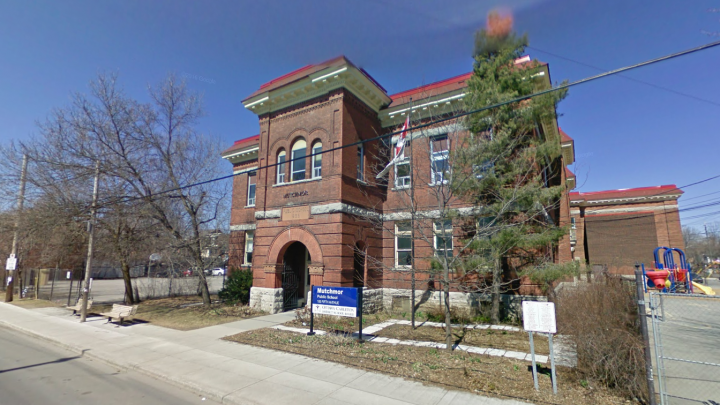 According to a plaque on the building, the Grant House was built in 1875 for Member of Parliament and physician Sir James Grant. 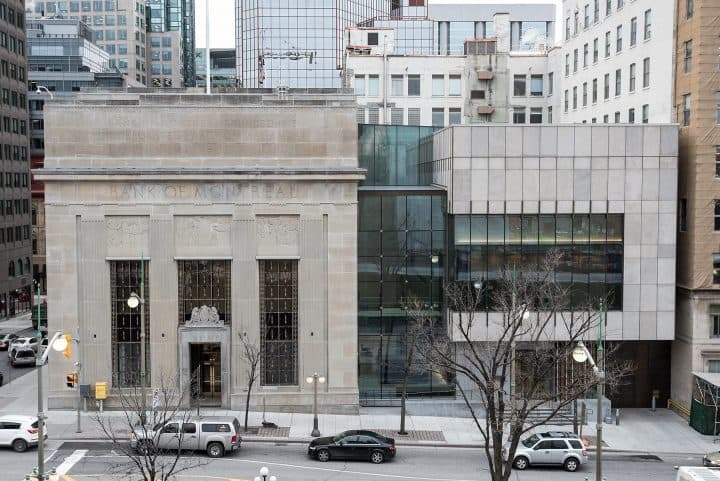 You can’t see from the street, but part of the Grant House actually is inside the lobby of Performance Court. It now houses Beckta, a winery and restaurant. Same angle, today. 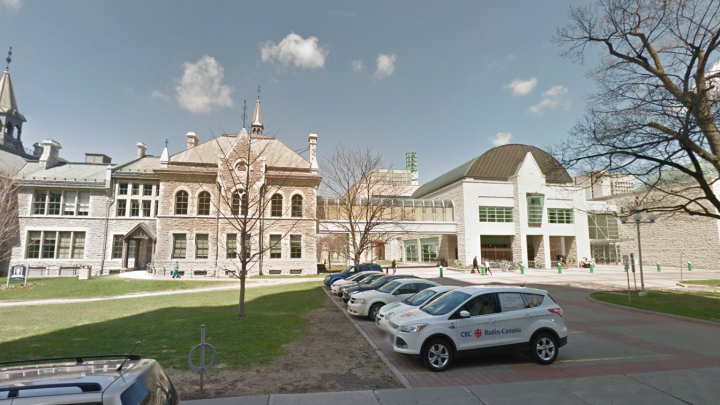 (Google Street View)[/caption] ** #7 - Old Teachers’ College and City Hall ** City Hall incorporates almost seamlessly with the old Ottawa Normal School (now called simply the Heritage Building) with use of bridge links. 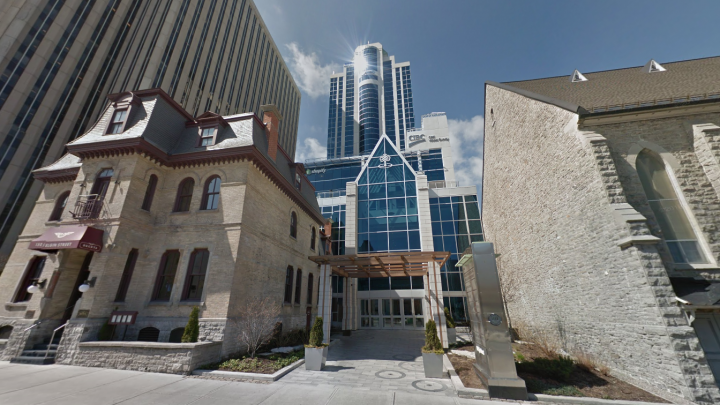 Google Street View from Lisgar Street[/caption] ** #8 - National Capital Commission headquarters ** The buildings in the front are obviously heritage, but the tower behind is new. 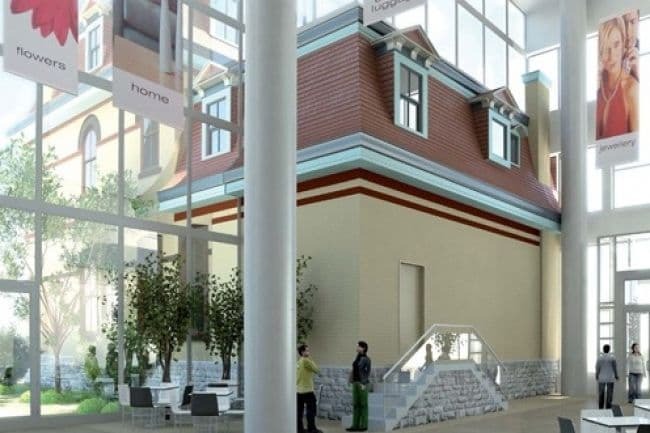 ** This great late-19th century building has had multiple additions since it was constructed in 1895. 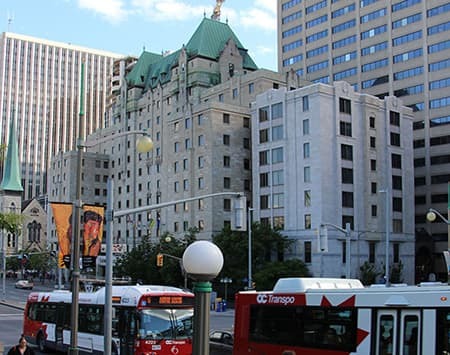 In July 2015 an $8 million renewal project was completed, including full renovations, asbestos removal and a new 929 square-metre western wing. ** #10 - Château Laurier (Zoe’s Restaurant) ** Well, they can do SOMETHING right! 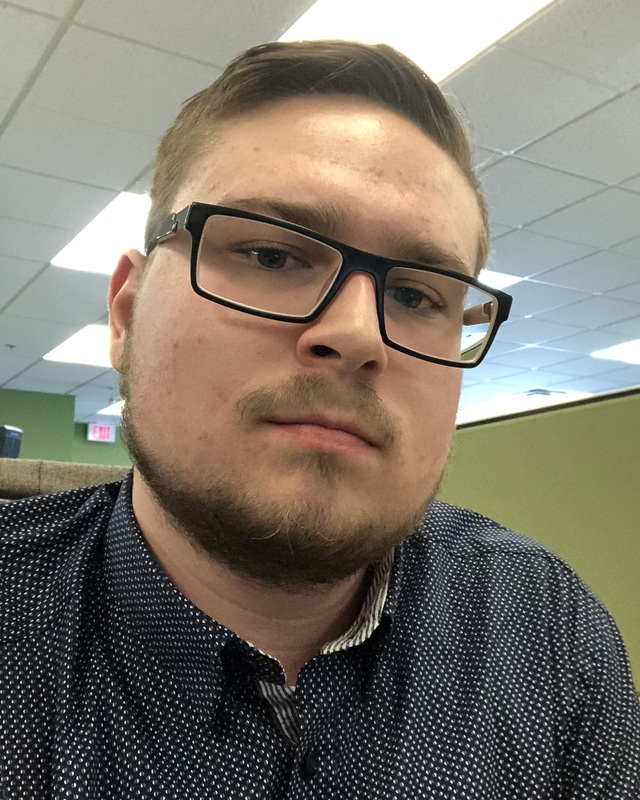 COOL TOOL: How cold is Ottawa compared to other capitals?